A Super Bowl Party is all about the great food and the amazing company. You can complete your snack spread with ingredients from vendors at the Market. With options like nachos complete with handmade crunchy tortilla chips, spicy charcuterie boards, locally made craft beer, wings, dips and of course pizza, grabbing your Super Bowl snacks from the Market will ensure your party is a touchdown! 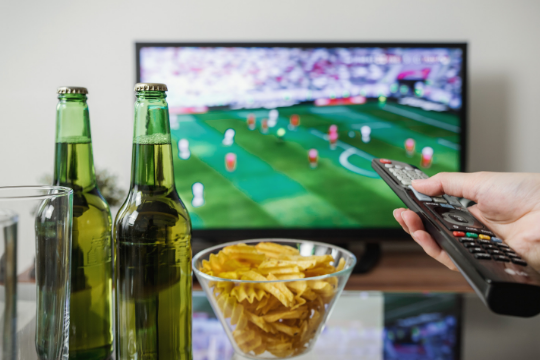 Here are five places in the Market to grab your Super Bowl Party snacks that are sure to score big points with your friends. 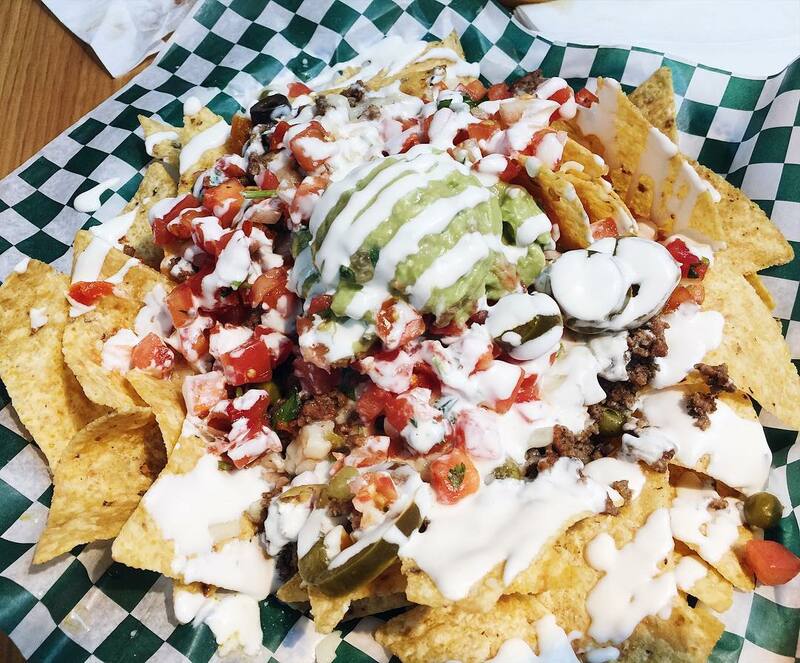 Cilantro & Jalapeno not only offer nachos to go, but you can also pick up all the fixings for the perfect snack. You can grab their made in house tortilla chips, guacamole, various kinds of salsa like salsa verde and pico de gallo, crema, black bean dip and chipotle mayo. Along with fresh cilantro and jalapenos to make the perfect nachos for the big game. Nothing says Super Bowl Sunday quite like wings! 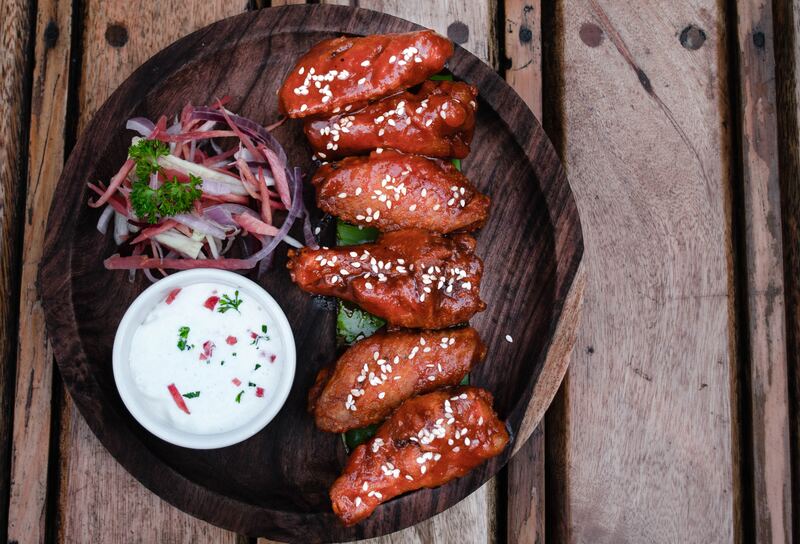 Sharky’s Chophouse offers both marinated flavours of chicken wings and unmarinated so you can customize your wings at home. Priced by the pound you can buy as much as you want. Plus you can pick them up early and store them in the fridge until you’re ready to cook them for game day. 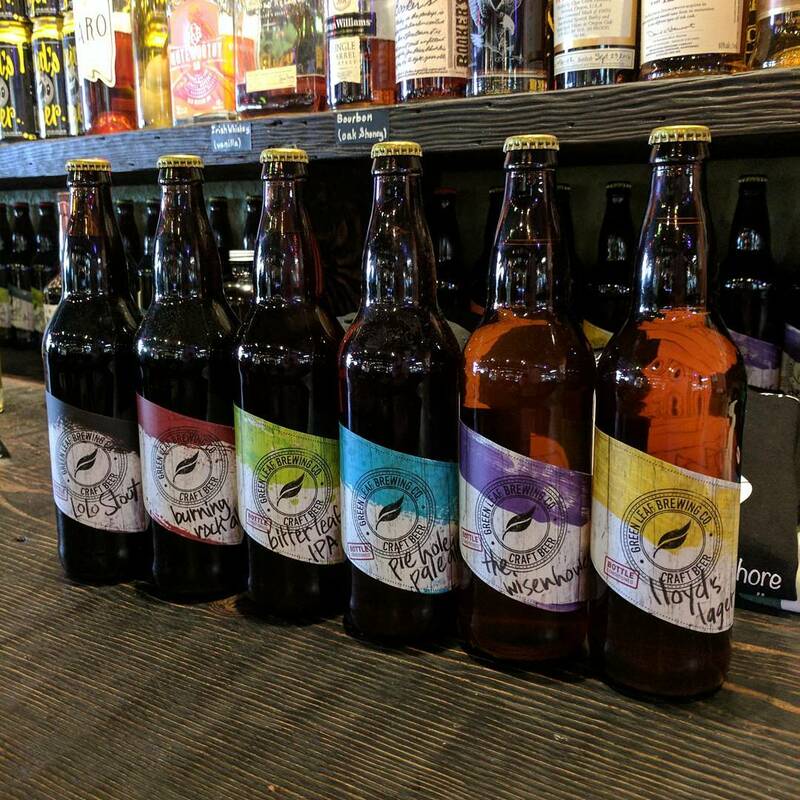 Get game day ready by stocking up on your favourite brews from Green Leaf Brewing Company! You can grab your locally made craft beer in bottles or growlers from them ahead of the big day. With five different kinds to choose from you’re sure to find something for everyone’s palate. You can even stop by, grab a beer and watch the game in the brewery. Super Bowl party snacks wouldn’t be complete without some pizza. 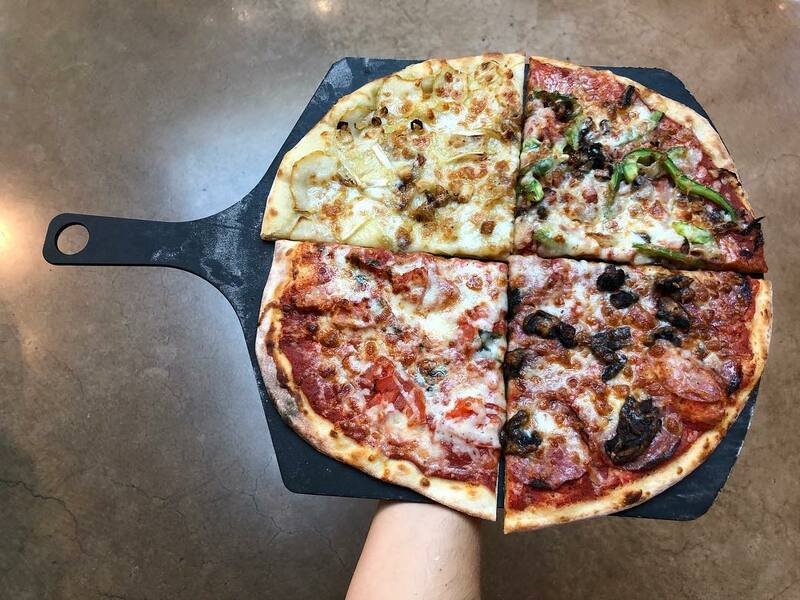 It’s the biggest day of the year for pizza lovers, and Bowen Island Pizza Company offers several kinds. Their current menu features vegetarian, vegan and meat pizzas all on daily house-made dough. There’s also gluten-free options. If you’re looking to amp up your game day snacks you can pre-order a delicious charcuterie board. The Lonsdale Green Grocer is the perfect place to stock up on all the accompaniments to make your Super Bowl Party perfect! 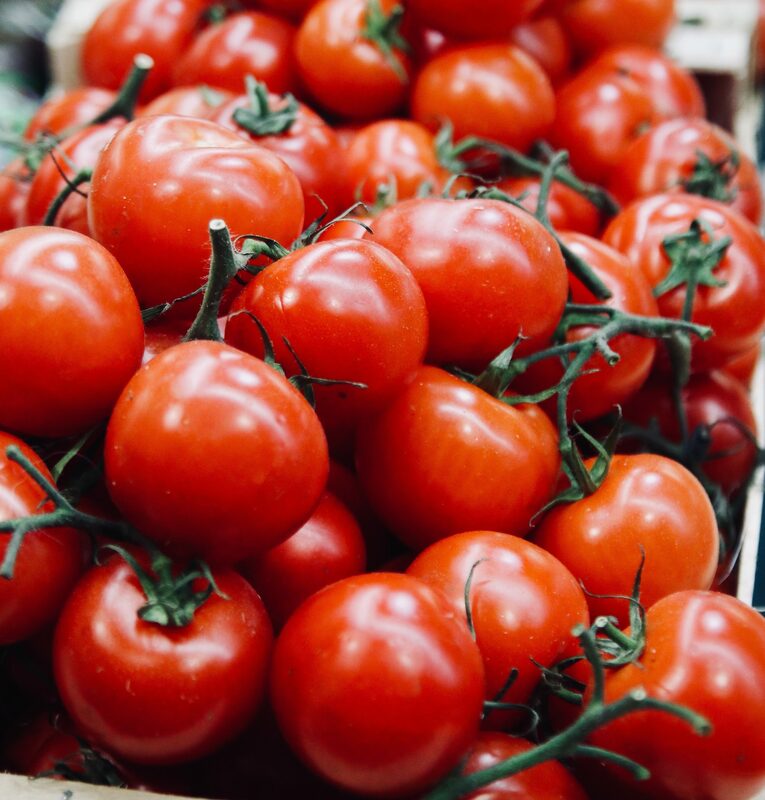 You can find fresh tomatoes, onions, peppers and more to ramp up your nachos. To pair with your wings you can grab celery and carrots to chop up. There’s nothing better than a huge platter of vegetables to go with all your other snacks to keep things a bit healthy, and you can find everything you’ll need to make one from here. Don’t forget to check out our Facebook page and enter to win our Super Bowl Giveaway Contest. One lucky winner will get 2 pizzas from Bowen Island Pizza Company and two growlers of beer from Green Leaf Brewing Company! Contest rules can be found on Facebook and we’ll be choosing and announcing a winner on Thursday, January 31st!